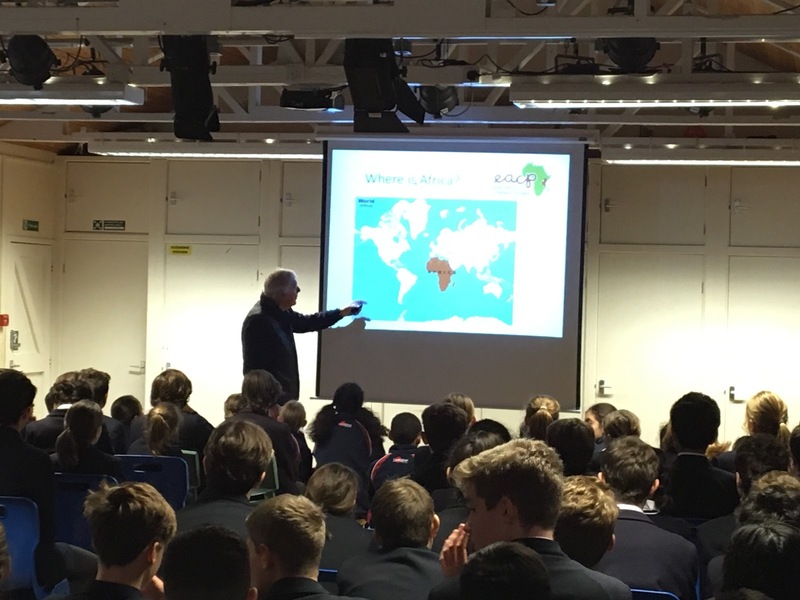 We were delighted to be visited by Pieter Lagaay from The East Africa Children’s Project on Monday. Pieter held two assemblies and then spoke to the student council about his charity work in East Africa. Pieter announced that we are now linked with St. Vianney Junior School in Uganda and have already begun fundraising towards some solar lights for the pupils to use. 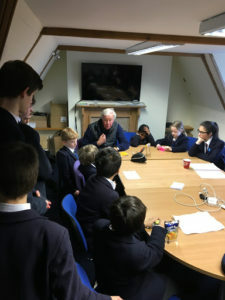 Over time we are hoping to be able to write to the pupils and even fund raise for a larger project. Watch this space.